The surging production of crude oil and natural gas in the Permian Basin have added more pressure to the already low numbers of available capacity within the transportation and logistics industry. But, you won’t hear carriers complaining as they rake in the dough. The Permian Basin, which is an oil and natural gas production area that spreads across western Texas and eastern New Mexico, is reported as producing 3.1 million barrels per day (bpd) of crude oil, making it the world's second-most-prolific field, behind the legendary Ghawar in Saudi Arabia. Since 2012, Permian Basin production has increased by nearly 2 million bpd – which is a larger increase than any other oilfield in the world. But, with that astronomical increase in production, the lack of available infrastructure has been exposed. Currently, some of the largest pipelines in the world can only transfer about 600,000-800,000 bpd. 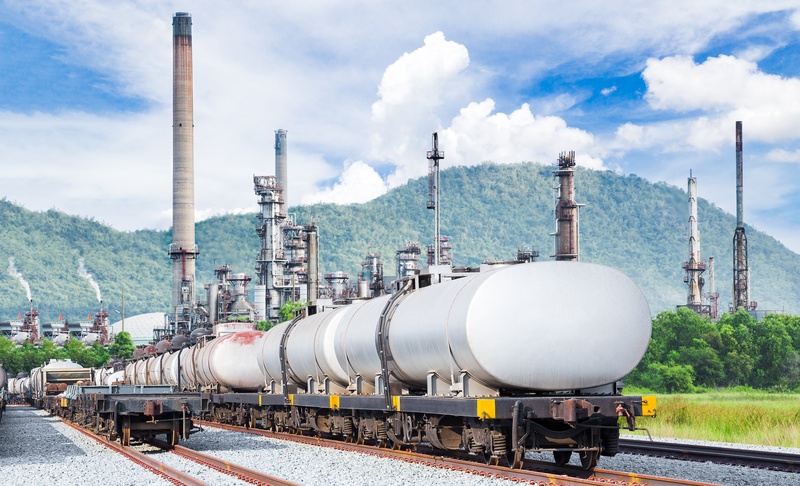 Pipelines, along with railways, are the cheapest options for oil/gas companies to transport the product over long distances. However, right now there isn’t enough infrastructure in place to keep up with the increasing levels of production. While there are plans in place to build additional pipelines out of the basin, it’s not a quick fix. The costly projects often take years to complete. So, in the meantime, companies pumping oil and natural gas out of the ground are resorting to a more extreme and costly measure of shipping their product to injection points – trucking. Usually, oil producers won’t ship product via trucks when the distance is over 100 miles. It just doesn’t make sense economically. But, as the old adage says, “desperate times call for desperate measures.” And, right now, that means paying trucking companies whatever it takes to transport product to meet the demand. In fact, there’s so much supply right now that drilling companies are burning through the allotted amount of flaring that they are legally allowed. Flaring is burning off the gas and releasing it into the air, because once it comes out of the ground, it cannot go back in. But, the overproduction isn’t just happening in Texas. Oil producers in the Canadian province of Alberta are also using trucks to transport product to the nearest rail lines or injection points, often hundreds of miles away. Exports by road rose from just over 17,000 barrels per month in 2015 to more than 51,000 in 2017, according to data by Statistics Canada. In the first two months of 2018, road exports surged to an average of 180,000 a month. A third area of oil production that is overproducing with a lack of infrastructure is North Dakota. The Williston Basin – an area in North Dakota, eastern Montana and a portion of South Dakota – produces around 1.2 million barrels of oil a day that needs to be moved to markets. The area, which has more than 26,000 miles of pipelines, usually relies on railways to transport natural gas to where it needs to go, but the production levels are so high that drilling companies are paying trucking companies to transport their product upwards of a few hundred miles to get it to the nearest available pipeline injection point. And, while oil producers have enough supply to transport even greater numbers, they are feeling the effects of the driver shortage that has been plaguing the transportation and logistics industry for the last few years. Trucking companies are in a bidding war for qualified drivers. Salaries are soaring to over $100,000 per year and sometimes even higher. Carriers of natural gas are doing whatever they can to make sure that they have the necessary staff in place to capitalize on the opportunity. Where the trucking companies make their money is on the pricing of transporting the oil or gas via truck. On average, a truck can transport as much as 180 barrels per trip. 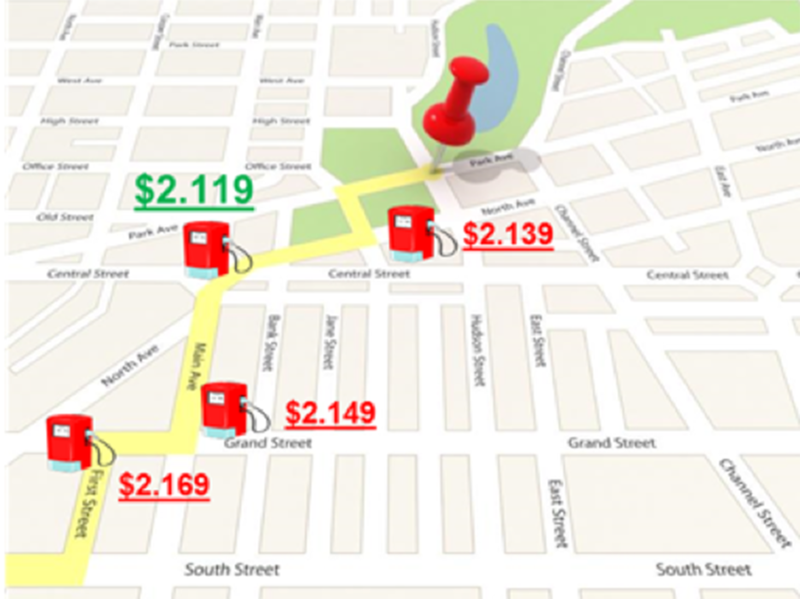 Carriers are charging anywhere from $8-$20 per barrel more than the market price of the barrel as transportation costs. The per barrel price to transport crude oil on a truck is roughly $12, according to a study published by Phillips 66. This means that a truck hauling crude oil can make an average of $2,160. Where our customers are maximizing their profits is through fuel optimization and maintenance efficiency. But perhaps the biggest reason that carriers want to use a TMW solution is for route optimization. They will be able to model their new, longer distance freight and understand the profitability of adjusting routes before they commit. Carriers can see if it would be worth it to move drivers off other routes and add them to the areas that are logging heavy miles transporting LNG product from the oil fields in Texas, North Dakota or Alberta, Canada. With the driver shortage taking its toll on the industry, route optimization would allow a carrier to increase their profitability by 15 percent due to better driver hours of service utilization. Two additional solutions that carriers would especially benefit from are TMW ExpertFuel and TMT Fleet Maintenance. ExpertFuel: With ExpertFuel, carriers can save anywhere from 4 to 11 cents per gallon, which becomes extremely valuable for LNG carriers who are transporting product over a few hundred miles. That doesn’t necessarily mean refilling at the cheapest locations along a given route, but where it allows customers to profit the most. TMT Fleet Maintenance: this software allows customers to find shops that are available to fix their trucks a lot sooner. This makes a huge difference in heavily congested areas like the Permian Basin. If you can take your truck to a shop that can fix it within a day or two rather than four days it would take at the nearest shop, that can help you save $1,000-$2,000 per day per truck in utilization time. The quicker trucks can get fixed and back out on the road, the quicker they can start making your company money again. By effectively using TMW solutions, carriers in the Permian Basin, North Dakota and Alberta, Canada can maximize their profit margins by modeling the best routes, optimizing fuel consumption, and avoiding costly maintenance delays. 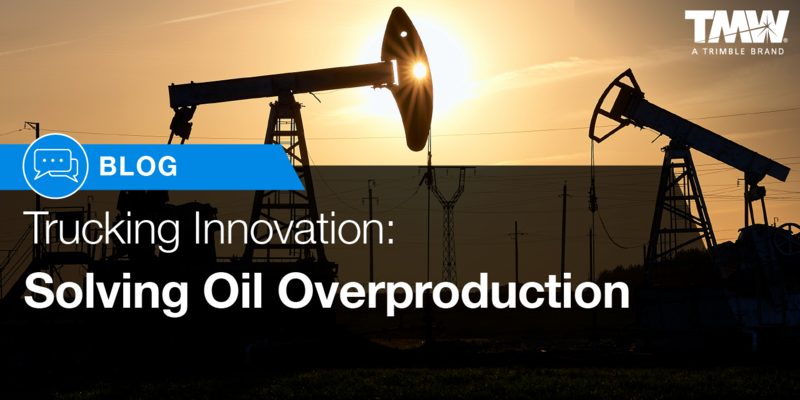 If your company is trying to take advantage of the increased oil and natural gas production, learn more about how our solutions can help save you money and maximize profit margins.